Ever received a really long text message where it is split up in so many ways you can't understand where it starts and where it ends? In America the cell networks will send your texts in any order they like - especially on longer text messages making it very confusing to read the message in the order it was intended - amazing to us they do this! To solve this problem we figured out a way when sending your longer MercurySend text messages to make sense! We've had some customers send some really long texts some were 3 to 5 long text messages. Remembering a text message is 160 characters and when you go over that it becomes a second text message, and a third, and so on. To the frustrating recipient it can mean scrolling up and down to try figure out the sequence. 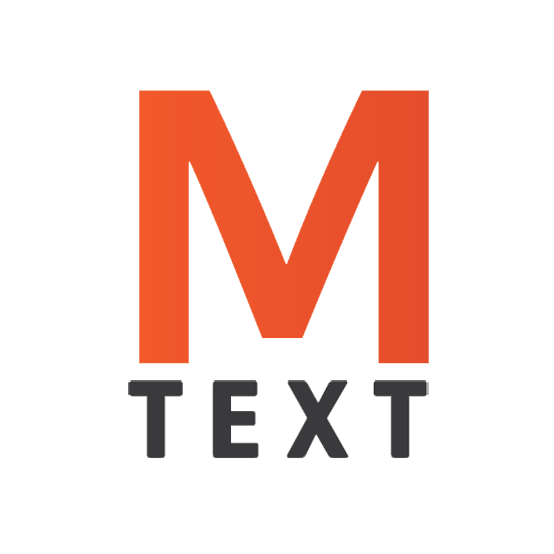 To help solve any confusion on the recipient MercurySend implemented a numeric sequence order to longer texts that include 1/3 2/3 and 3/3 for each text to help the reader navigate the order of the intended message no matter what their cell network may be. So go ahead send a really long text.. we'll make sure it's understood.